This program teaches students to become communication facilitators between deaf and hearing people so that Deaf Community members can interact fully within society. The program provides specialized-skill courses along with supervised practicum opportunities. 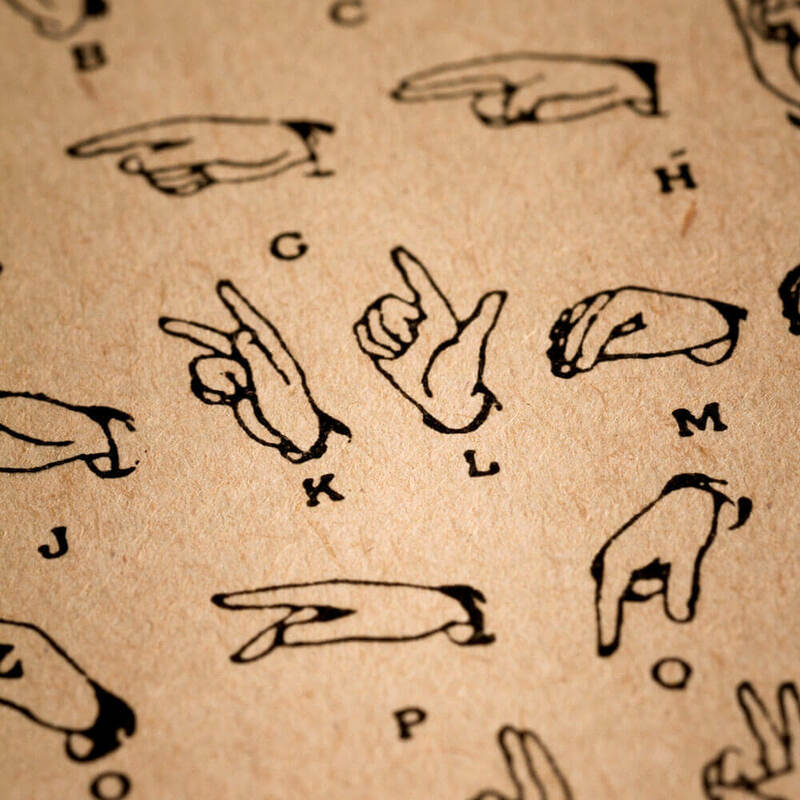 Show an understanding of Deaf Culture, the Deaf Community, and the interpreting profession. Analyze source language texts, and express them appropriately in the target language. 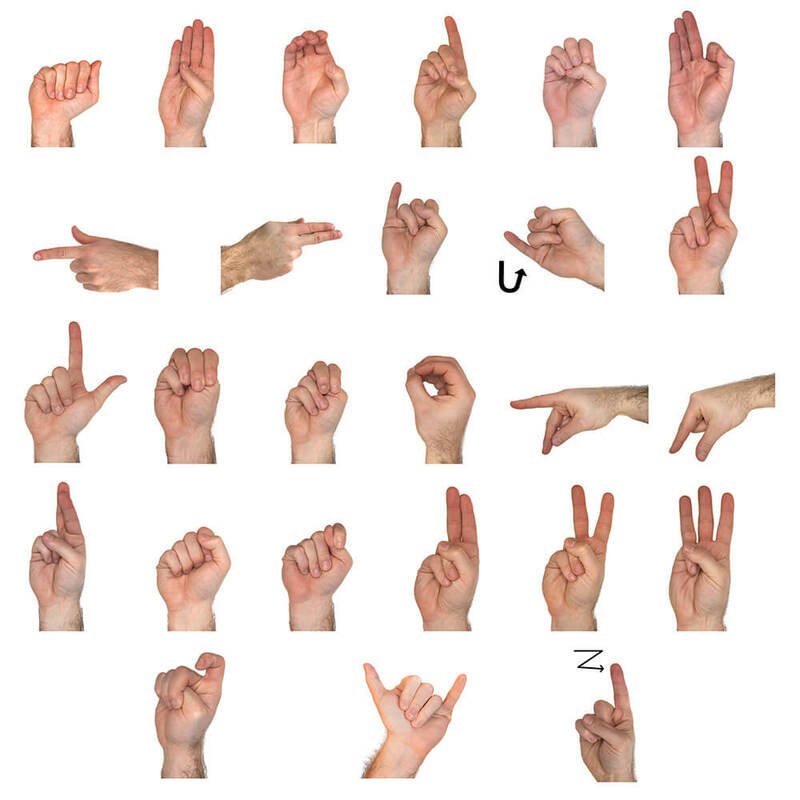 Interpret spoken messages appropriately into ASL, both consecutively and simultaneously (voice-to-sign interpreting). Interpret signed messages appropriately into spoken English, using grammatically correct English structures (sign-to-voice interpreting). 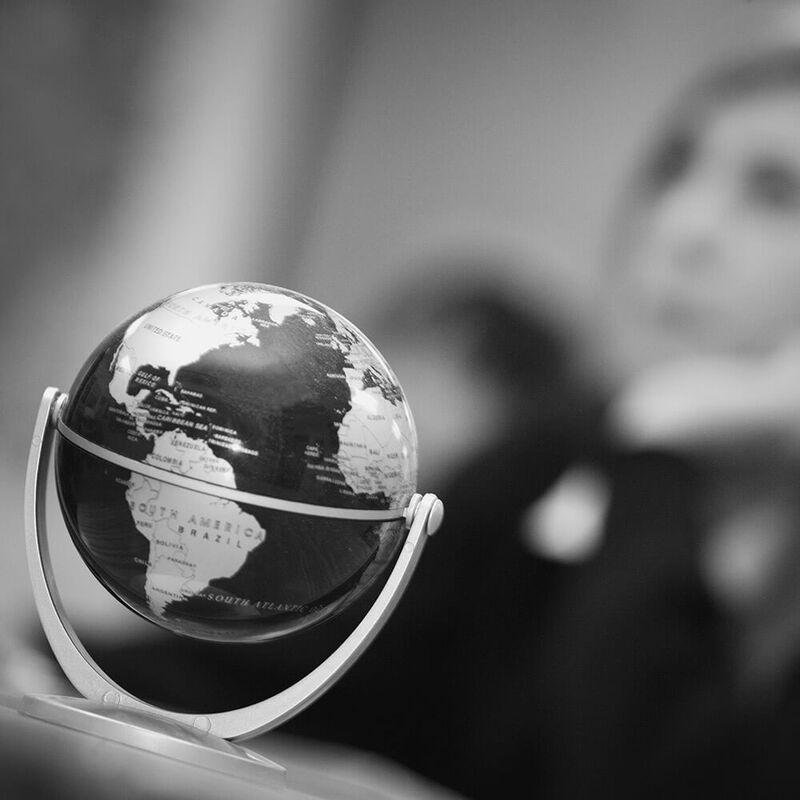 The student can utilize the certificate with their asscociate’s or bachelor’s degree to gain interpreting positions that do not require national certification. After gaining experience and becoming certified, more job opportunities would exist. 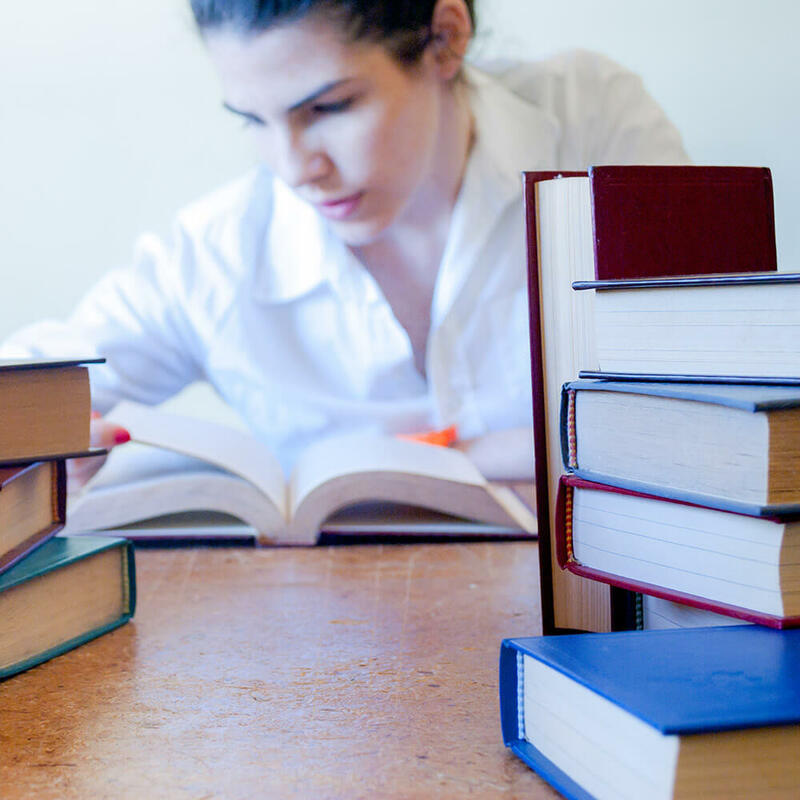 Students must obtain an AA/AS in a Deaf Studies program or a related study, or a BA/BS degree. The student needs to take the Proficiency Interview in the ASL/English Interpreting department to gain entrance into the program.